Read all information about this sweet dental practice De Liefde in Amsterdam. 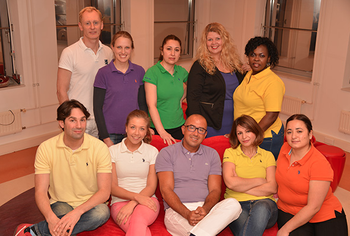 Read all information about this sweet dental practice Tazi in Amsterdam. 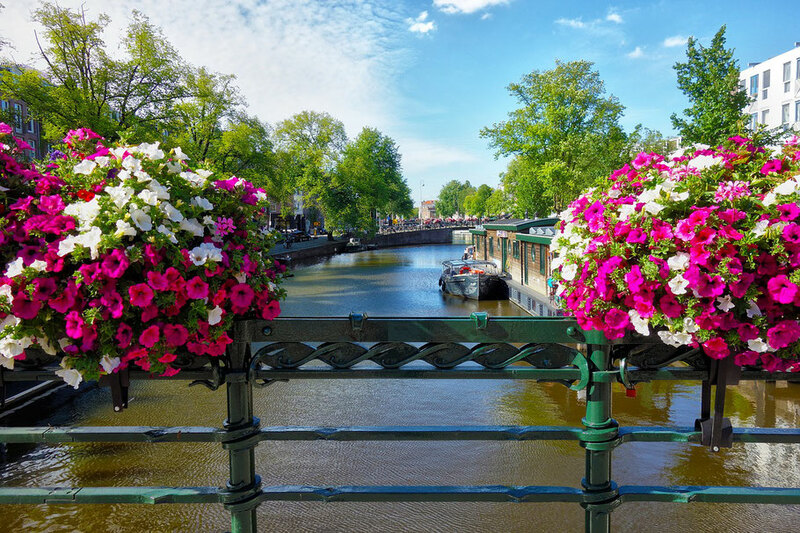 Read all information about this sweet dental practice in Amsterdam. Read all information about this sweet dental practice Olympisch Stadion in Amsterdam. 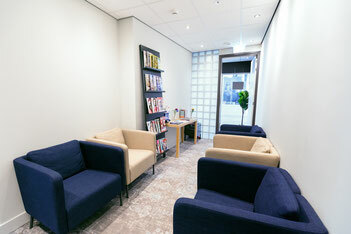 Read all information about this sweet dental practice Lassusstraat in Amsterdam. 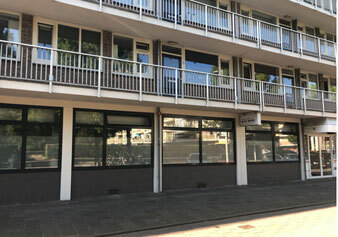 Read all information about this sweet dental practice ZuidOost in Amsterdam.